We’ve driven over 2,000 out-of-state miles this summer and in a couple of weeks, we’ll be adding another 1,600. I didn’t plan on traveling so much, but well, here we are! 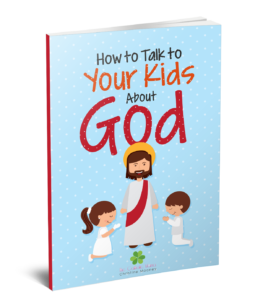 And all this driving has given me plenty of time to think, especially about our adventures in homeschooling this coming fall and how to be more Catholic. 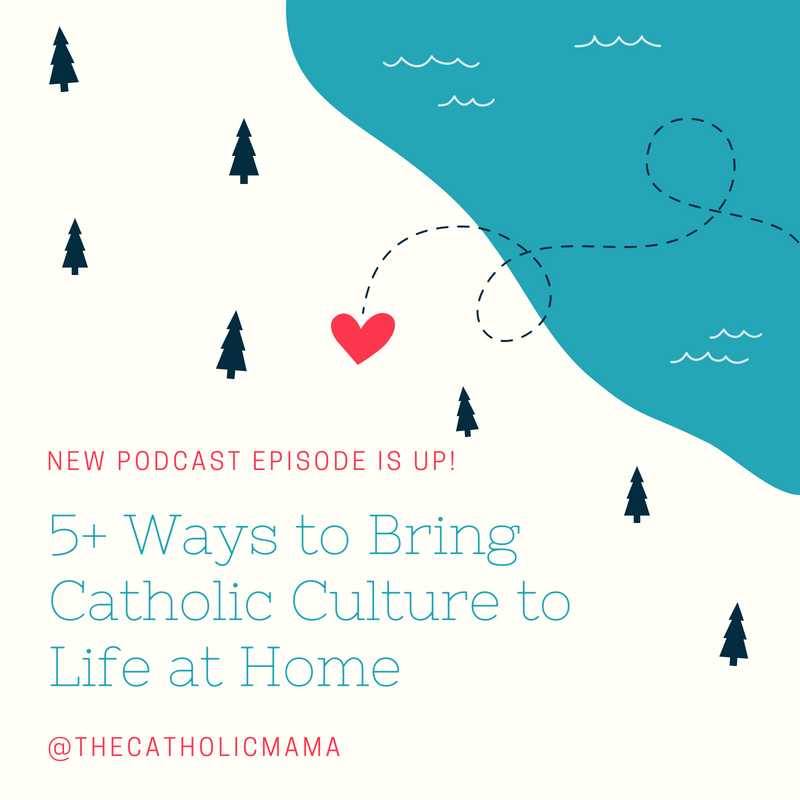 The latter inspired Episode 8 of The Catholic Mama podcast – on how to bring the Catholic culture to life in your domestic church aka with your kids and yourself. Or you can listen directly here. 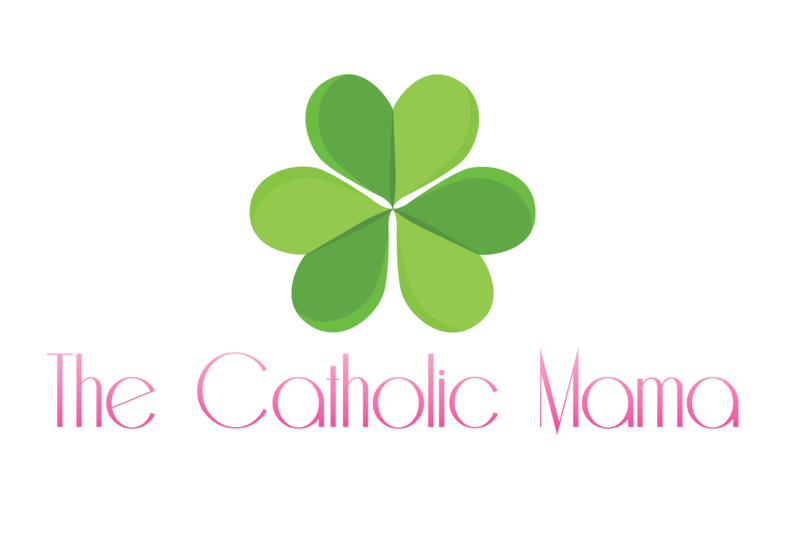 Don’t forget to subscribe to The Catholic Mama podcast on iTunes so you never miss an episode when it airs. And please please please leave a friendly review over there. 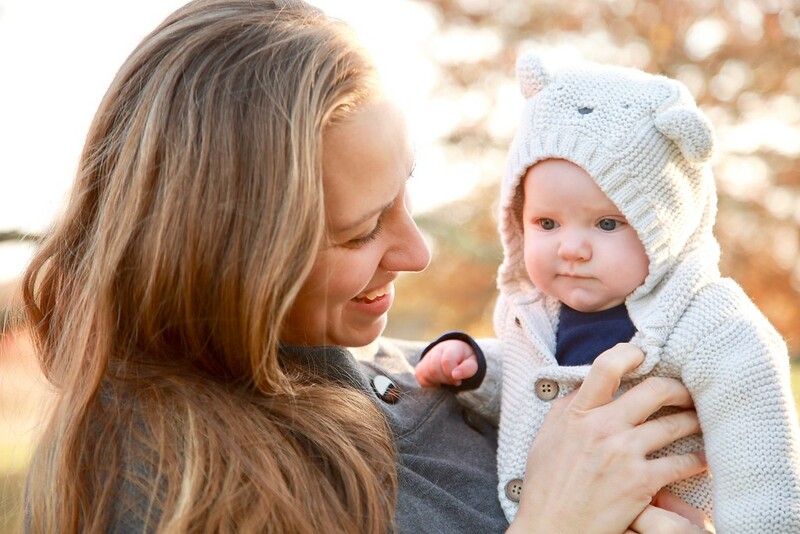 It helps more people find us and helps spread this little ministry further.